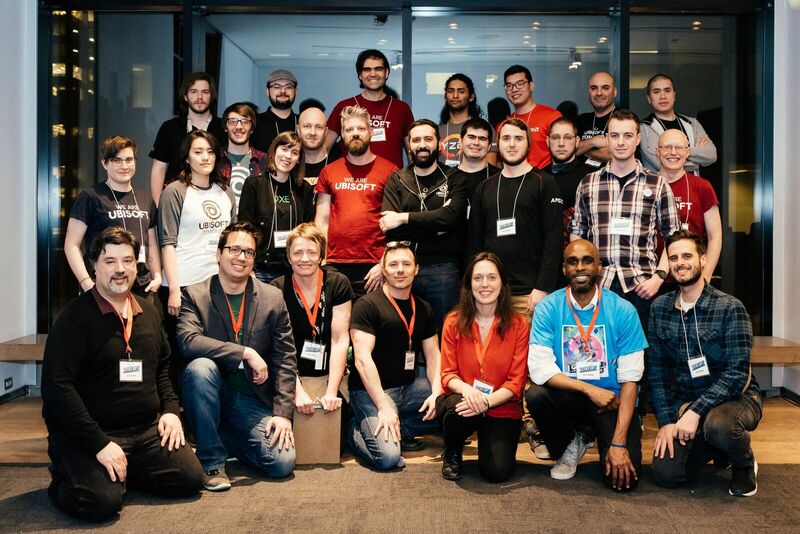 On Wednesday April 4th 2018, the 8th annual Level Up Showcase took place at the Design Exchange in Toronto. 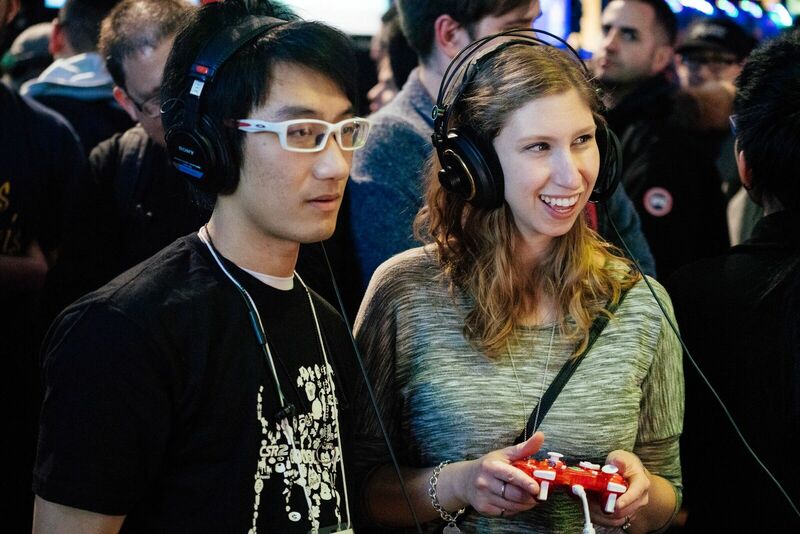 More than 75 games from over 14 schools were showcased to the public for free! This popular annual event brings together the best games made by post-secondary students each yea,r to be judged by top industry experts from AMD, Ubisoft, Uken Games, Unity, ID@Xbox and Zynga. Digital Futures faculty are thrilled that our very own fourth-year undergrad stuent Ryan Mason won best Artistic Achievement for his game “That Night”. Ryan’s thesis game is a narrative-driven puzzle adventure set in a forgotten home on the outskirts of a small, unremarkable town. Enter into a place left untouched for over thirty five years, whose story has been left untold and secrets remain to be discovered. Play as Evelyn Young, a high school sophomore who just moved to yet another painfully mundane town in middle America. At least... that’s what she thought. We are very proud of our ongoing collaboration with Computer Science at the University of Toronto that brings our students together to make 12 games, including the multi-nominated student game Zephyr this term. From Fall 2018 OCAD University will be offering a Games and Play Minor offered across all faculties for students interested in game design and development, email ewestecott@faculty.ocadu.ca for more information. Watch a video of they event by Andrew McAllister an see more photos on instagram at DFundergrad.